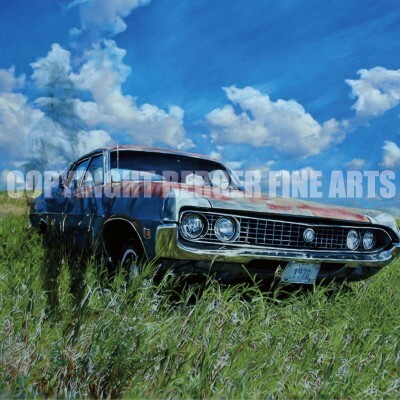 This art shows a relic left on the prairie. The mystery is how did it get hear and why was it abandoned. The prairie can feel like spirits are around you at all times. 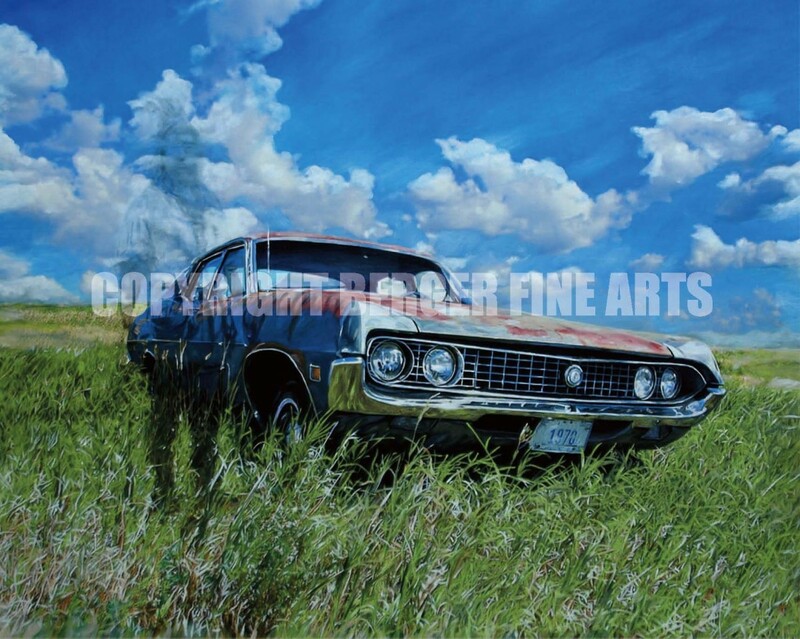 This print is signed and printed using the Giclee process on fine reproduction paper.